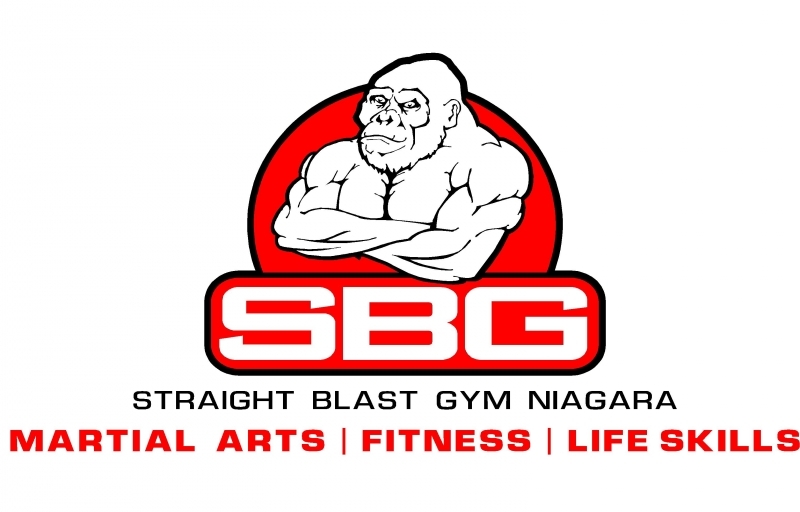 I was asked to make a short video on what it is that I really like about SBG. I was proud to be able to put my thoughts on video, and I feel that it truly represents what makes SBG unique, and such a positive environment for anyone that is looking to improve themselves and their lives. 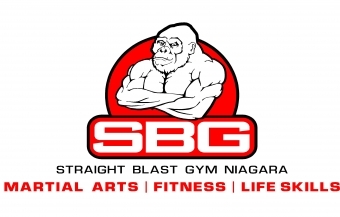 If you ever wondered about SBG, or are looking to join a martial arts school that truly has your best interest at heart, and is capable of helping you earn your 1% better everyday, please give us a try at SBG Niagara. I promise you will not find more passionate or capable Coaches that will help build you up, not tear you down.